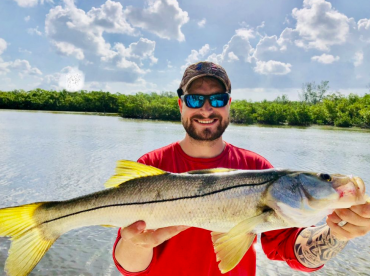 Flats Fish’r Charters is operated by Captain Blake Matherly, who has over 30 years of fishing experience in the waters of Fort Myers and the surrounding areas. 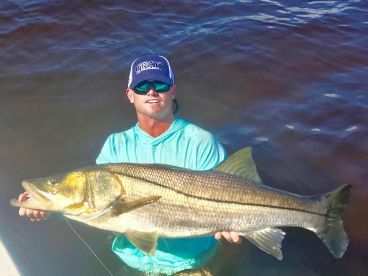 Blake discovered his passion for fishing as a young boy, and knew pretty quickly there was no other choice for him but to make a career out of it. 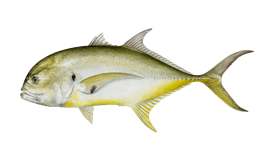 Today, he caters to fishermen of all skill levels, who might be looking for an adventure in the waters of Southwest Florida. 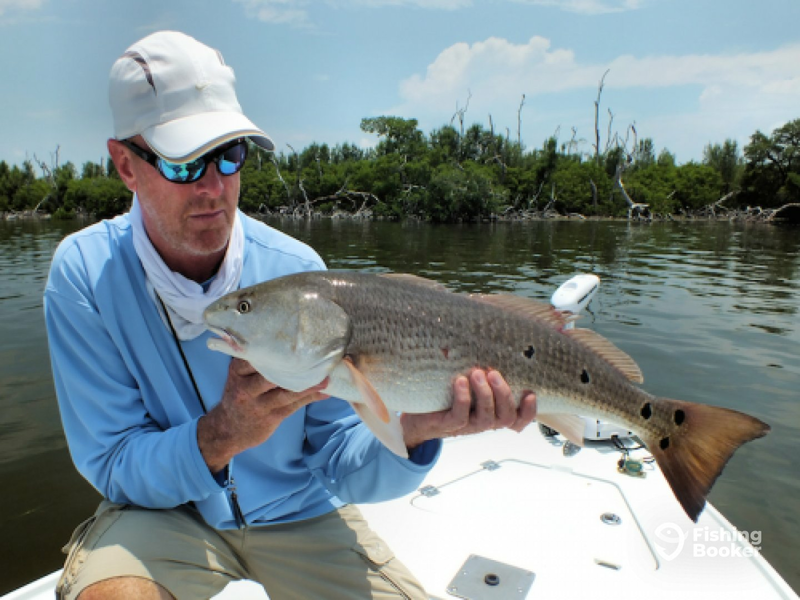 Captain Blake operates a 17’ flats boat, equipped with a GPS and Fishfinder, with a maximum capacity of 3 anglers. It also has a wireless trolling motor for that smooth and silent run. 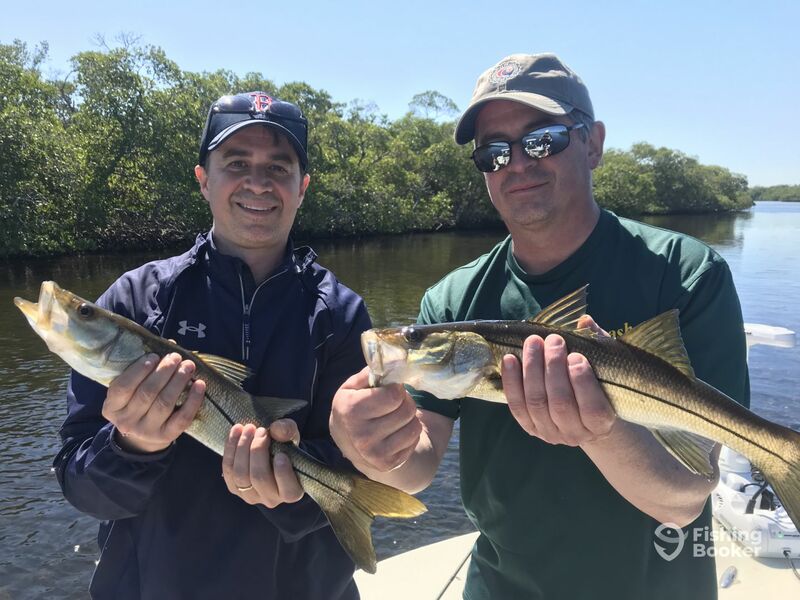 Other than fishing, his on-water services also include lunch cruises, manatee watching, shelling or just a pleasant day of sightseeing on the water. 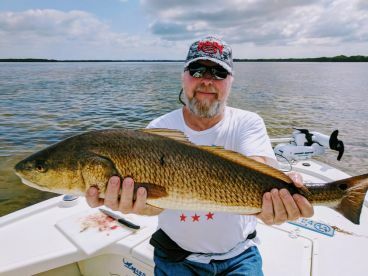 There’s a lot of water to cover, so expect to fish the backcountry waters of Pine Island Sound, the islands of Sanibel, Captiva, as well as Fort Myers. 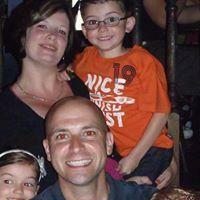 Blake specializes in fly fishing as well as conventional spin fishing in shallow waters. 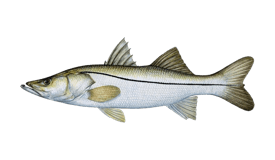 Some of the game fish commonly targeted in the area include Snook, Tarpon, Redfish, Sea Trout, and many more that are available virtually all year round. 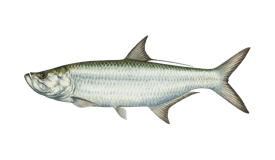 Rods and reels for conventional spin fishing are available aboard. 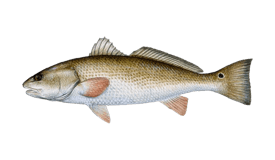 Fly fishing enthusiasts will also be provided with an appropriate tackle. 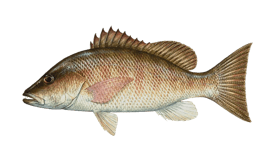 Live bait, lures, as well as cleaning and filleting of anything you catch are included in the price. Bottled water is provided, and you’re free to bring your own drinks. 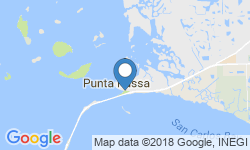 Finally, a Florida fishing license is covered by Captain Blake for all passengers. 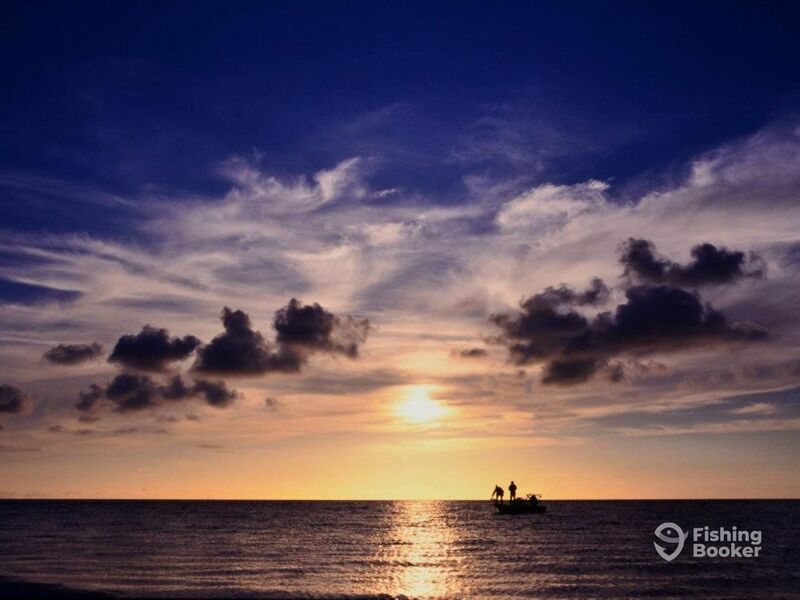 The best way to explore everything Fort Myers has to offer. 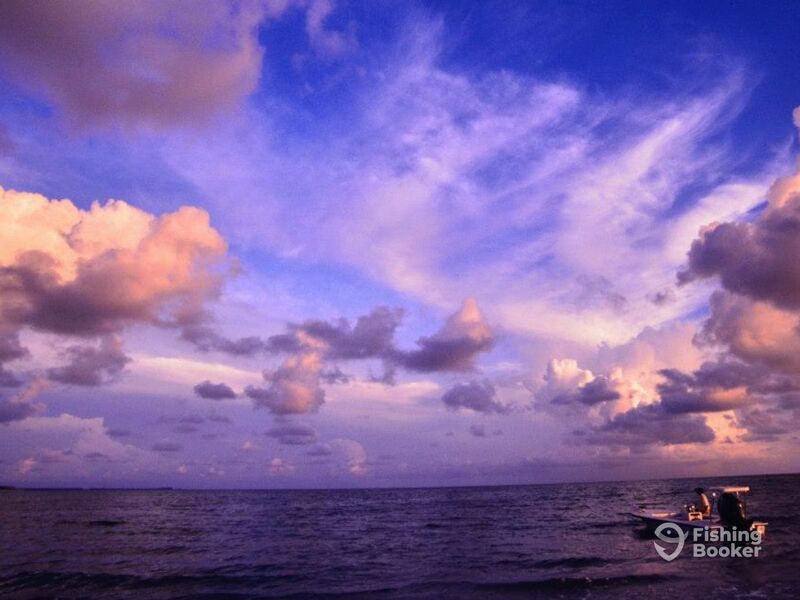 Explore the islands of Sanibel, Captiva, the backwaters of Pine Island Sound at your own leisure. Departure times are flexible. A sweet spot between a half day and full day trip, this trip gives you more time to explore the islands and backcountry. 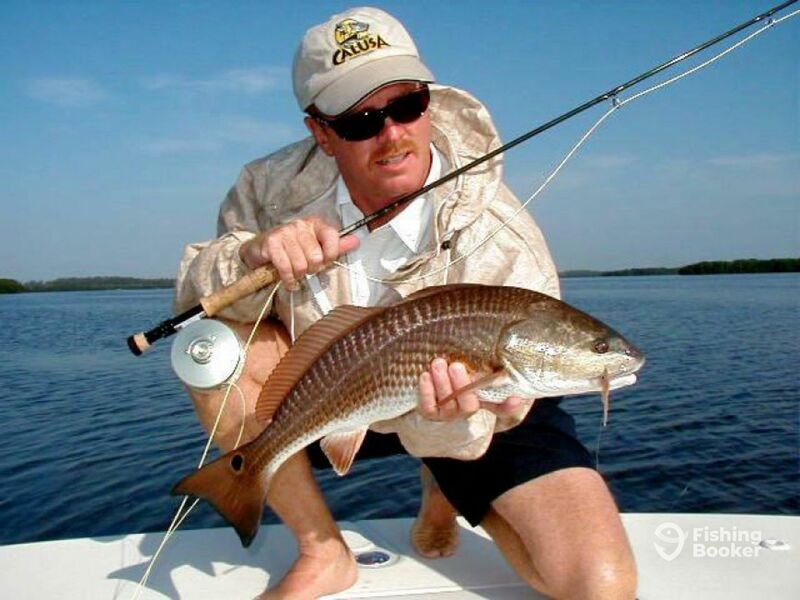 No matter if you prefer spinning or fly fishing, Captain Blake has you covered. Departure times are flexible. A short morning trip is great both for the fish and the beautiful scenery. 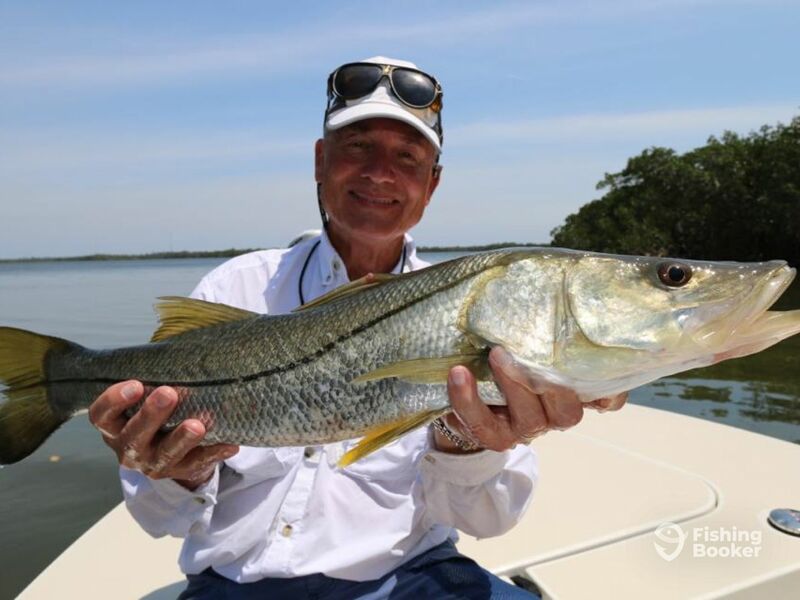 Go fishing for Snook, Tarpon, Trout, Redfish and more while taking in the beautiful sights. Departure times are flexible. 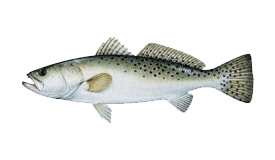 Take a short trip 'round the islands and do some spin fishing for Trout and other inshore fish. If creeks are your thing that can also be arranged. Departure times are flexible.